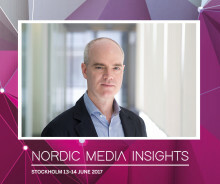 ​Joseph Kahn, managing editor of The New York Times, will be a keynote speaker at Nordic Media Insights in Stockholm this June. This means that 25 of the conference’s 40 speakers are booked. 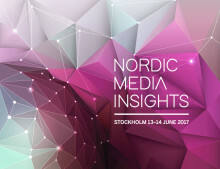 Bonnier Business Media and Resumé launches Nordic Media Insights, the new meeting place for the media industry in northern Europe. Digitalization, changing consumer behavior and increasing competition have put the Nordic media houses under great pressure to change. The two-day conference in Stockholm is all about the industry’s biggest opportunities and challenges in the transformation.